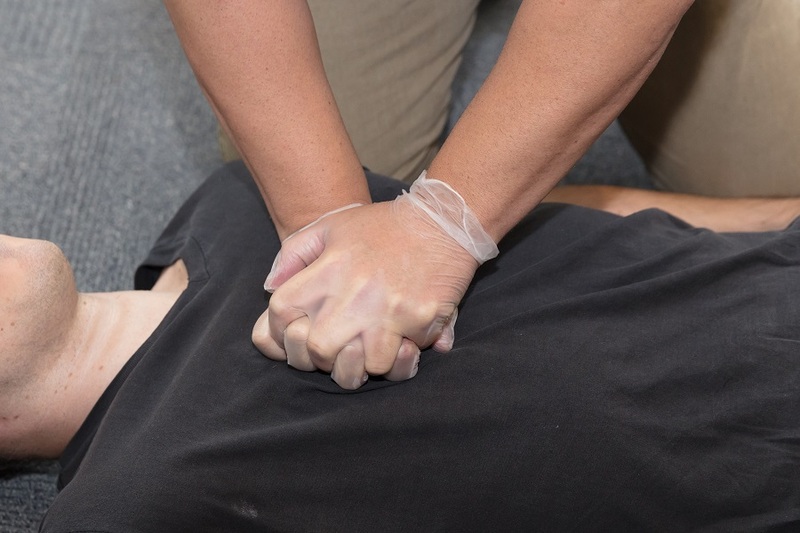 In one study, a cardiac arrest victim is likely to be given CPR from bystanders in the city’s ethnic Chinese neighborhoods. in public can be given prompt CPR from bystanders in the Chinese neighborhoods. southeast Vancouver which are areas that are not close to healthcare facilities. those in predominantly Chinese neighborhoods. Strathcona, Kitsilano and across central Richmond. receptive to perform CPR in public. significantly increases the survival rate by 2-3 times.